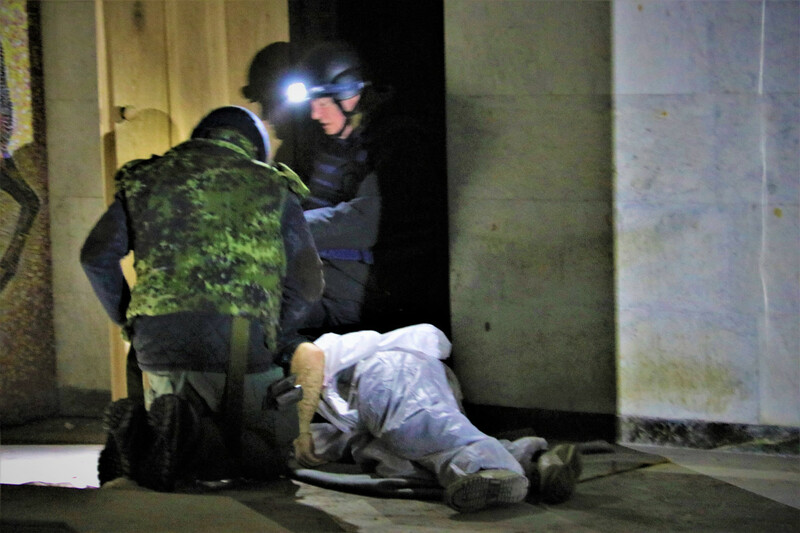 The EU Monitoring Mission (EUMM) Georgia hosted a Medical Security Course in the Mission Headquarters, Tbilisi, between 22 and 27 November 2018. The course is conducted for civilian Common Security and Defence Policy (CSDP) Missions by the Swedish Contingencies Agency (MSB). 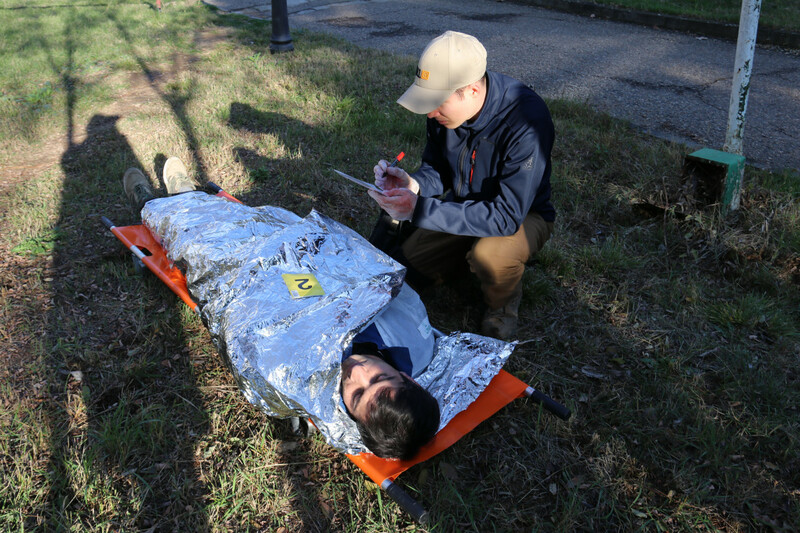 This Medical Security training was developed by the MSB specifically for CSDP Mission safety and security personnel. A total of 14 students, coming from EUAM Ukraine, EUAM Iraq, EUCAP Somalia, EUPOL COPPS, EUCAP Niger, Civilian Planning and Conduct Capability (CPCC) and the host Mission, participated in the course. 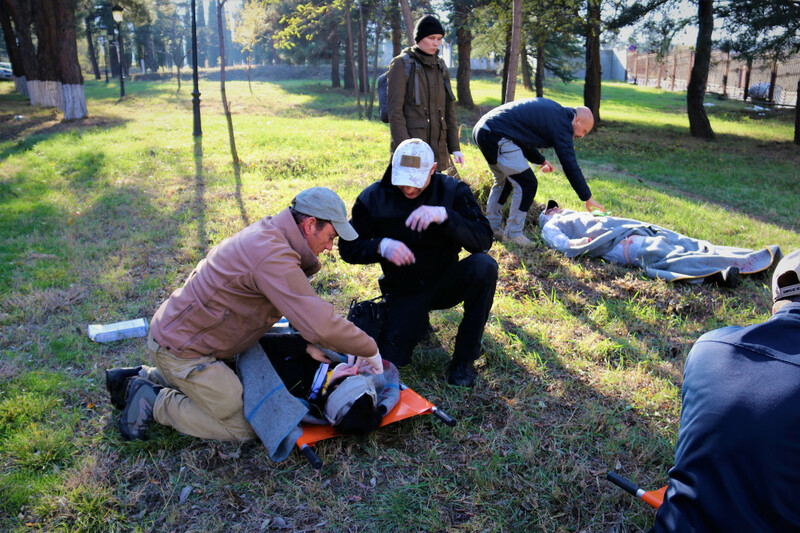 This Medical Security Course is a comprehensive theoretical, practical and simulation based five-day long course. Its main goal is to give the course participants the knowledge, skills and ability required to prevent and respond in cases of medical emergencies in a safe, secure, timely and effective manner. The MSB Senior Programme Officer and the point of contact in CPCC Security and Duty of Care Office were present during the training. The EUMM has hosted various training courses in the past and welcomes such courses. 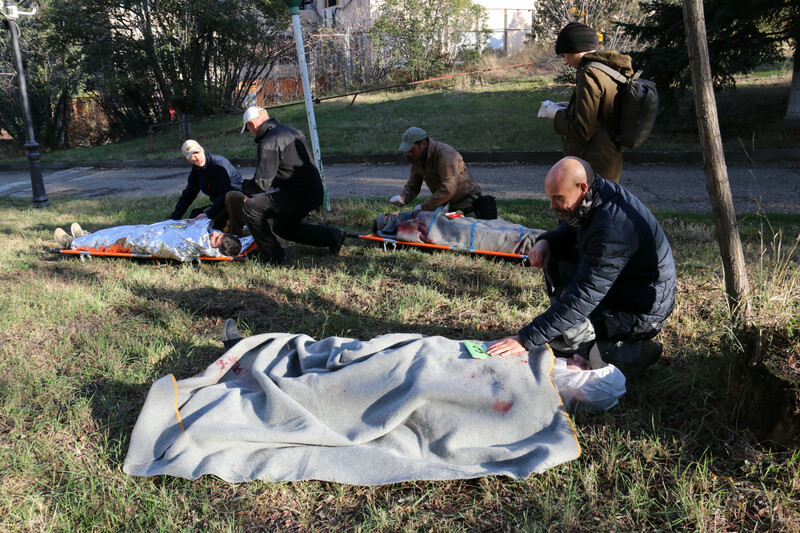 This was the third Medical Security Course hosted by the EUMM this year.